(Benmoon) - A lilac coloured miniature with a very strong fragrance. Long slender buds that open to approximately 5cm in diameter. Near thornless. 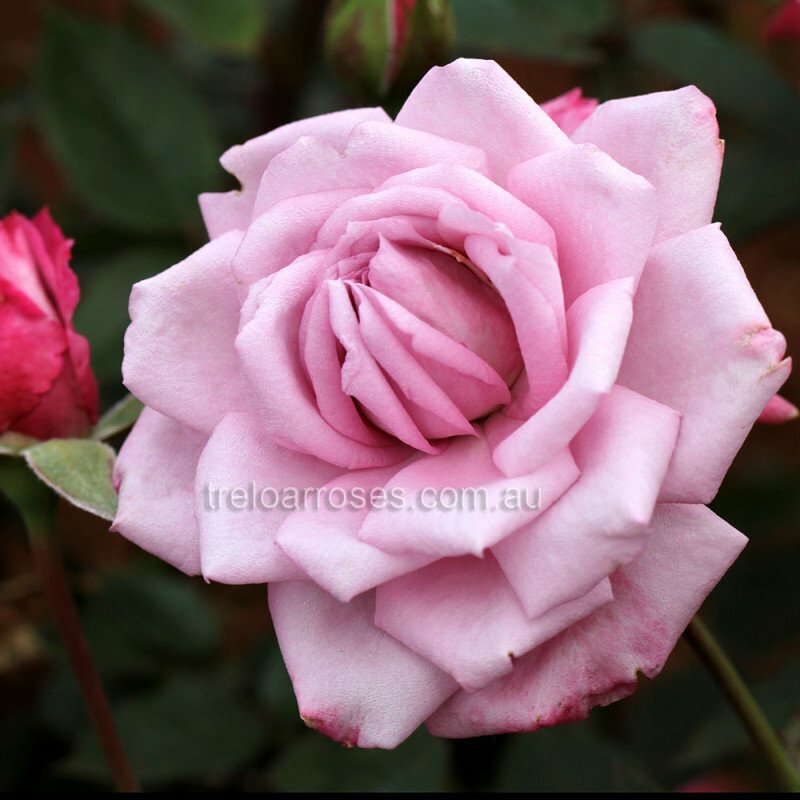 (Benmoon) - A lilac coloured miniature with a very strong fragrance. Long slender buds that open to ..